Durability of equipment and safety of the operators is of paramount importance in the construction sector. As well as operating in environments with high levels of contaminants, hydraulic cylinders are regularly subject to temperature and pressure extremes. Add to this the knocks that this equipment inevitably experiences and it doesn’t take long for unsuitable equipment to fail. Victor Hydraulic Cylinders are the clear choice for our international OEM manufacturers. Our innovative approach provides our clients with hydraulic cylinder solutions that are suited to the rigours of this industry. This ensures trouble free operation so that operators are not subject to unacceptable risks dealing with unreliable gear. 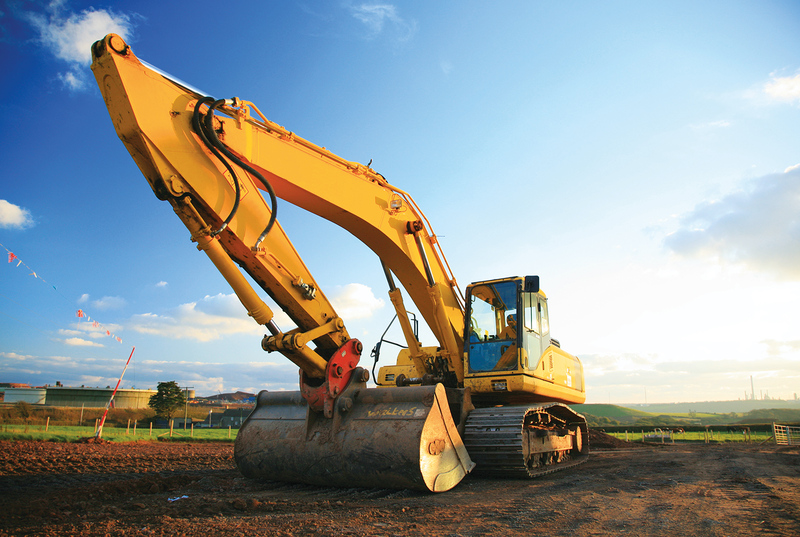 From major OEMs to local maintenance requirements, we can provide a suitable solution for your construction equipment hydraulic cylinders.